The City of Austin has released its zoning comparison maps for the proposed update of the Land Development Code. The new map designates areas of neighborhoods for more walkability, increased public transit, and automobile-dependent areas. 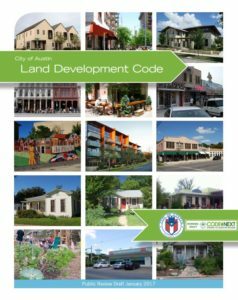 The City of Austin introduced the first draft of the new Land Development Code at a CodeNEXT event. The city designed the new code to shape growth and development in the capitol city while focusing on five main pillars: Community, Environment, Housing, Mobility, and Permitting. 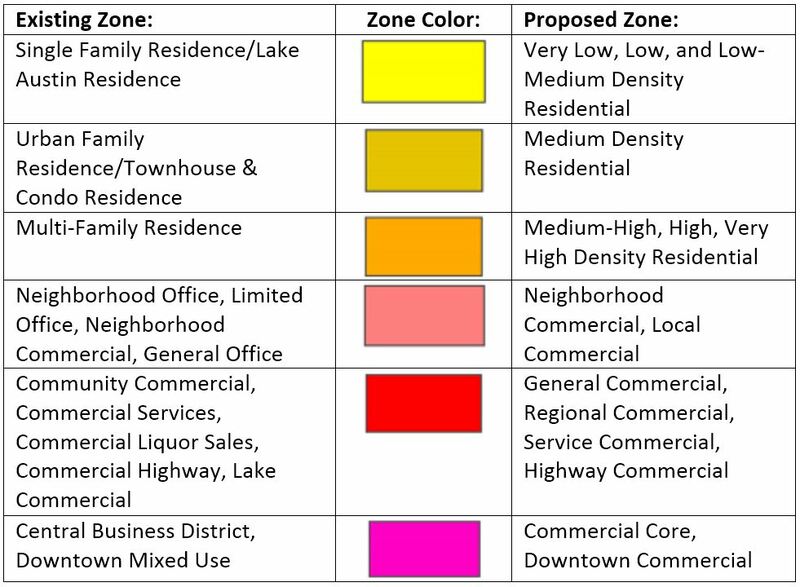 While they won’t finalize the details of the new code for another year, CodeNEXT boasts that they are creating a more simplified and cohesive plan for Austin. 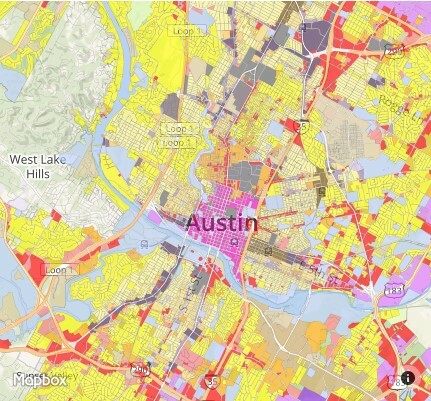 Additionally, CodeNEXT is accepting community feedback through April. A draft map will be released on April 18, 2017. City Council will begin hearings and deliberations in September. The City of Austin has updated the forms used to complete their Environmental Resource Inventories (ERIs). 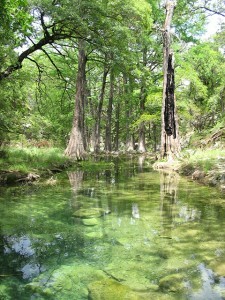 This is the new terminology for what was formerly their Environmental Assessments (EAs). In order to finalize the ERIs, coordination with the project engineer is necessary. Also, variance forms have to be filled out in order to request buffers of less than 150 feet for Critical Environmental Features (CEFs). These new ERIs went into effect on December 30, 2014. Additionally, the City has created a redline version of edits they are making to their Environmental Criteria Manual (ECM) to update it in keeping with the various updated forms. The finalized updated form is available for download here.